In the event of a medical emergency at your event, Medic Aid WA can be on hand with experienced personnel delivering the highest level of care with the best equipment in the state. Our reputation has seen us become the preferred provider to Western Australias leading event organisers, allowing event goers to take comfort in knowing that care is always close by. 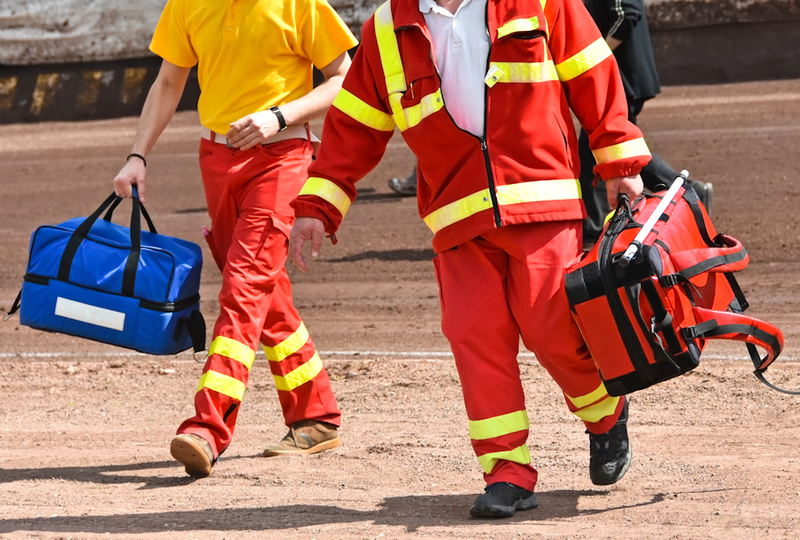 We’re able to coordinate both small and large-scale events, and we’re fully equipped and certified to respond to any type of emergency where specialised medical and ambulance services are required. Medic Aid WA offers comprehensive health solutions for every type of event, from concerts and festivals, to corporate functions and school fetes. We’ll develop a health risk management plan, safeguarding that the right level of care is allocated every time. We can provide first aid officers, or single officer response vehicles for your low-risk events through to complete medical centres supported by advanced life-support teams at high-risk events. Leave it to us to tailor an event health solution that ticks boxes and can save lives. Using state-of-the-art technology, we dispatch and track our fleet to ensure we deliver the most timely and cost-effective patient transport. Medic Aid WA operates some of the most specialised and advanced vehicles of their type in Perth. Our range of vehicle variants means we are able to deliver a wider variety of services, including bariatric capacity, single and double load stretcher ambulances; non-stretcher ambulances; single-officer response vehicles and four wheel drive all-terrain vehicles. Patients are assured of the highest safety, with advanced monitor / defibrillators maintained to standards exceeding those of all ambulance services in WA. Should you require to hire one of first class ambulances, call us today or use our contact us tab to request a quote.